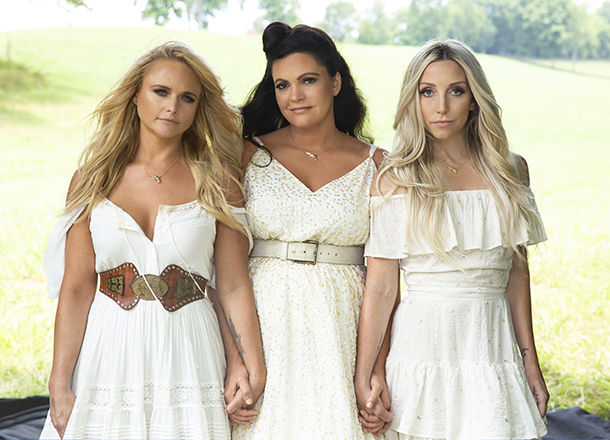 For their third album, country trio Miranda Lambert, Ashley Monroe and Angaleena Presley have created a cohesive, 14 track album called Interstate Gospel. 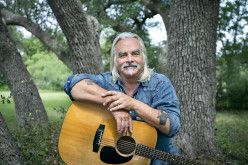 The first three preview tracks “Interstate Gospel,” “Best Years Of My Life” and “Got My Name Changed Back” are part of the album pre-order on DSP’s and also available on all streaming services. The songs showcase the trio’s stunning family-like harmonies, their strong songwriting and general camaraderie. It’s an album that is much needed, especially in such a male-dominated environment “This Too Shall Pass,” which closes out the album, is the only album not written collectively by the trio. 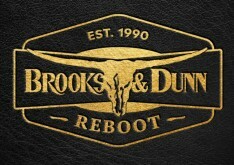 Instead, Ashley Monroe and Angaleena Presley wrote the track. 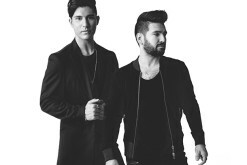 To celebrate the album’s release, they will perform in the three major music cities. October 25 in Nashville at the Ryman Auditorium, Friday November 2 at The Town Hall in New York City and Wednesday, November 7 at The Novo in Los Angeles. 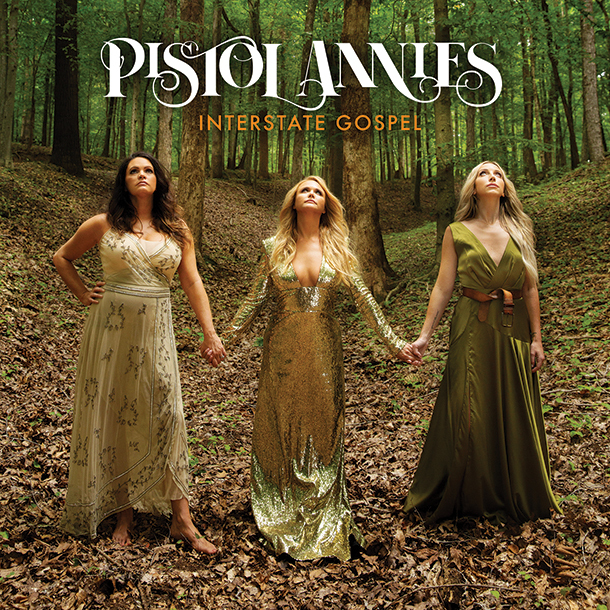 Tracklist: Pistol Annies - "Interstate Gospel"